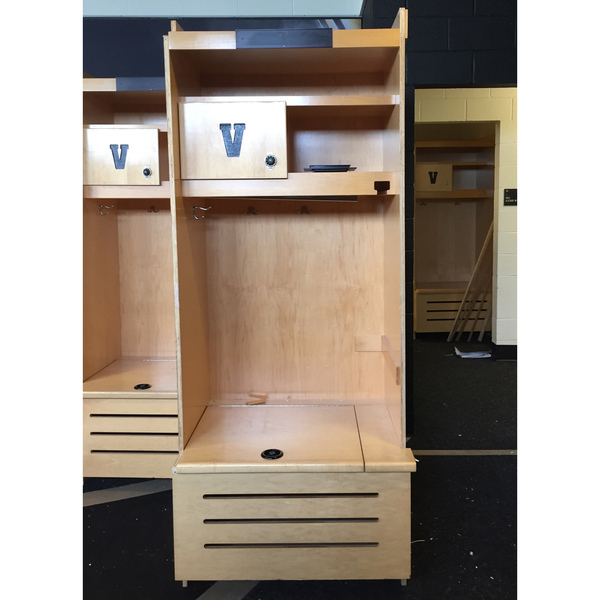 Win an authentic Vanderbilt baseball locker used by former Vanderbilt players and current professional Vanderbilt baseball players. These lockers have been used by former Vanderbilt players since 2004. This is a must have for anyone. Only 2 left! Shipping Information: Due to the weight and bulk of this item, it is available for pick-up only. The auction winner will be contacted by Vanderbilt University staff two business days after payment has been confirmed to coordinate pick-up of this auction item. 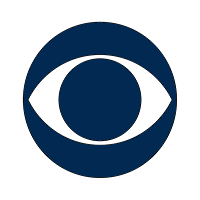 Payment Information: Vanderbilt Auctions accepts Visa, Mastercard, Discover, American Express, PayPal and Amazon Payment. We do not accept checks, money orders or any other payment methods. If you are the winning bidder, you will have 24 hours to manually checkout by using the "Checkout Now" button in your Winning Bid Email. When you manually checkout, you have the option to pay with your Saved Credit Card, Paypal, or Pay with Amazon. Otherwise, after 24 hours we will automatically check you out using the billing and payment information we collected when you registered to bid. NOTE: Your item will be shipped to your BILLING address by default, unless you update your default shipping address in your My Account section. Please note that sales tax will be added to winning bids from AL, AZ, CA, CO, CT, DC, FL, GA, IA, ID, IL, IN, KS, KY, LA, MA, MD, MI, MN, MO, MS, NC, NM, NV, NY, OH, OK, PA, RI, SC, TN, TX, UT, VA, WA, WI, WV, and WY.